I was gonna title this blog post "On the nature of Demons" but then I changed my mind. All Spirits I will write about have nasty reputation and I don't want to add to it. These spirits are not evil or bad, far from it. There is sooooo much I have learned and they have helped me really a lot thus far. Always fulfilling my requests, quickly and efficiently, oftentimes surprising me with the results. 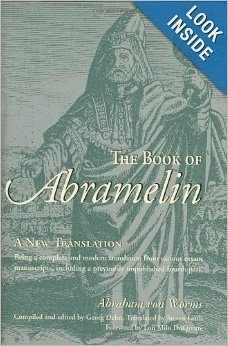 Although these Spirits are all of the same nature (meaning that they are perfect servants of The One), I got to know them in various settings: through Abramelin operation, Goetia evocations and Grimorium Verum operation, as an important part of stabilizing at the Geburah, if I use Qabalah terminology. "...Elemental Demons are neither good nor evil, neither benevolent nor malevolent by nature; thus they may be employed for either good or evil purposes. It is not the demons, nor the calling of them, nor magical art that is evil, rather it is the use that evil men may make of magical art that is evil. There is no harm in magical art that is not first in the hearts of evil men; those who are good, and intend good, produce good; those who are evil, and intend evil, produce evil. Men who are good and faithful need fear no harm from magical art, for demons are conquerable and made subservient to the will of a good man by fortitude and courage..."
The above text, also shared by Dr. John Dee, resonates with my current reality pretty much completely. At the Abramelin operation the 4 Dukes (see The Book of Abramelin, a new translation for details on the operation) give the magician their servants. And the Duke Amaymon gave me a servant named Asteris. And in a certain operation where I requested the presence of Asteris, my HGA impressed me with surprising piece of information: "Asteris is Amaymon himself". I reacted immediately and requested of the Spirit to identify himself: "Are you Amaymon, only using the name Asteris?" The feeling in the room changed considerably, the demon (at the time I still used the term "demon") became angry and dark. Well, that was my perception. And he hissed a dark and dense vapor at my direction, through his mouth. I just sat there, witnessing everything, with no magical ring, no triangle, no protective circle, no wand etc..., fully aware of the presence of my HGA and my qualitatively oneness with Her. The dark vapor (I could understand that it was poisonous) just disappeared and the spirit Amaymon remained alone, fully present, bright. He affirmed that it is indeed himself using a different name. He was calm and not at all threatening or dark or evil. I remember writing into my diary: "...I don't know what the demon thought would happen. Wasn't he aware of the presence of my HGA?!" OK, so what has all of this got to do with the subject under discussion? Well, my point is that even in that particular operation the "elemental demon" was completely neutral in essence, just like Dr. John Dee is saying. It was my inner ignorance, my fixed ideas about Amaymon that were reflected in his behavior. As above (or within) so below (or without). 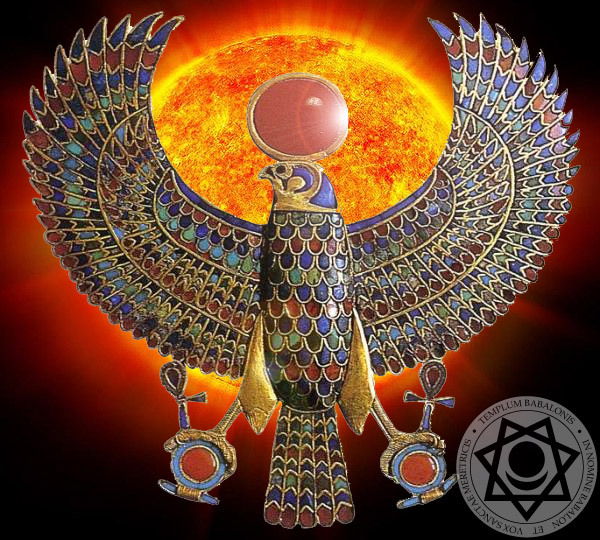 Months after the above event and after the "Geburah" initiation and after stabilizing therein (dates of posts here on the RHK Blog do not reflect correct sequence of events in real life), the relationship with the servant and other spirits has changed completely. Now I am aware that it is the One God/Goddess that is living and breathing through those Spirits. They are not demons, not evil, not bad. Faaaaar from it. They only come to a magician or a Tantric in a form that reflects his/her inner climate. This is also a notion supported in Grimorium Verum. I had to face a lot of fear, distrust, doubt etc... when facing the four Spirit Kings and working with them, for example. 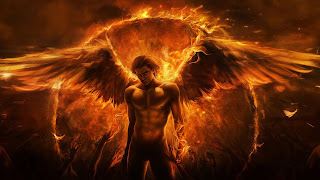 But when all of these loose ends were dealt with, well, my perception was free from inner conflicts and outer oppression and now I perceive these "Infernal Kings of Spirits" as completely pure, powerful, loyal. There is NONE else besides Him (God), meaning that there is no other force operating in the world that can do ANYTHING against Him. It is my current Understanding that He / She is doing everything, including the work that is done by Spirits or the so called demons. 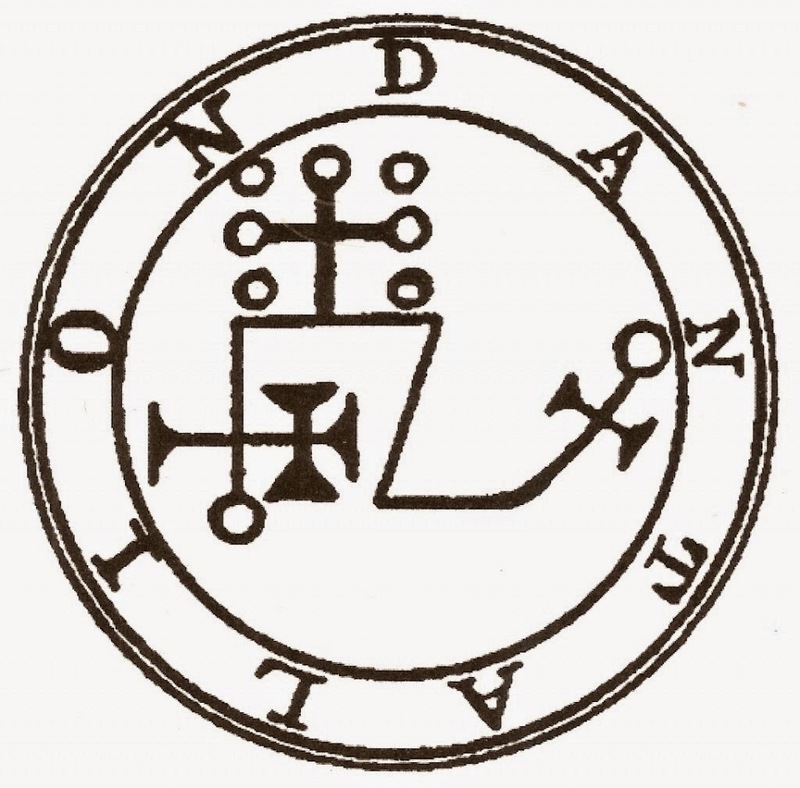 Also Goetia spirits are loyal servants of my Goddess. I sometimes work with Seree, Dantalion, Bune. Great and powerful spirits, very skilled. Especially Dantalion has been very very helpful. He can alter the line of thoughts in any person, for example. After we got to know each other a bit better, he gave me his words of power that can alter and erase thoughts, bestow harmony and peace of mind, bend and bind will of others, protect against magick, read thoughts and discover secrets of others. All in accordance with the Will. Why am I sharing all of these details? There is NONE else besides Him/Her (God/Goddess), meaning that there is no other force operating in the world that can do ANYTHING against Him/Her. It is my current Understanding that He / She is doing everything, including the work that is done by Spirits or the so called demons. It is Her that is doing everything, the Queen of Time, Space and Demons. And honoring the full presence of God/Goddess means honoring ALL of Her/His creation. And, there is NO God but man.